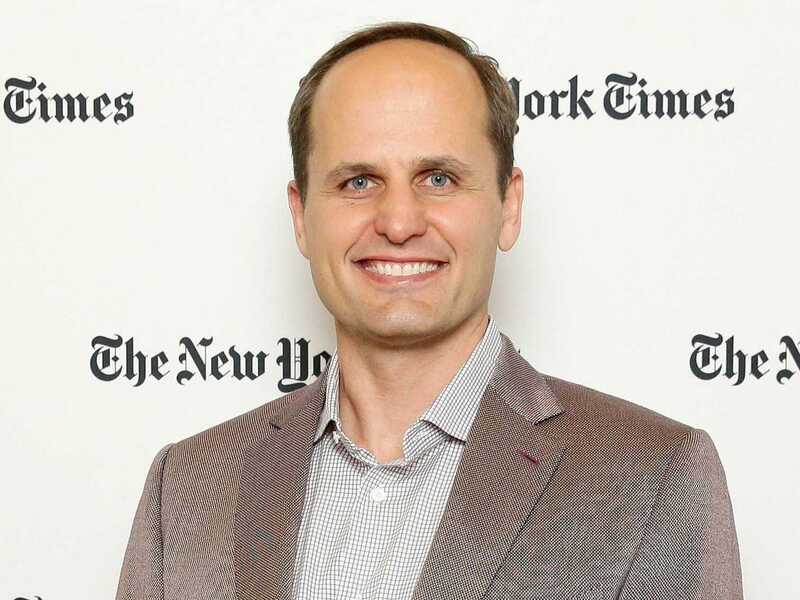 Interviews tailored to specific jobs and skills will yield the best results, says Google HR boss Laszlo Bock. Managers may want to keep interviews conversational or unique — asking weird questions like "What was the last costume you wore?" 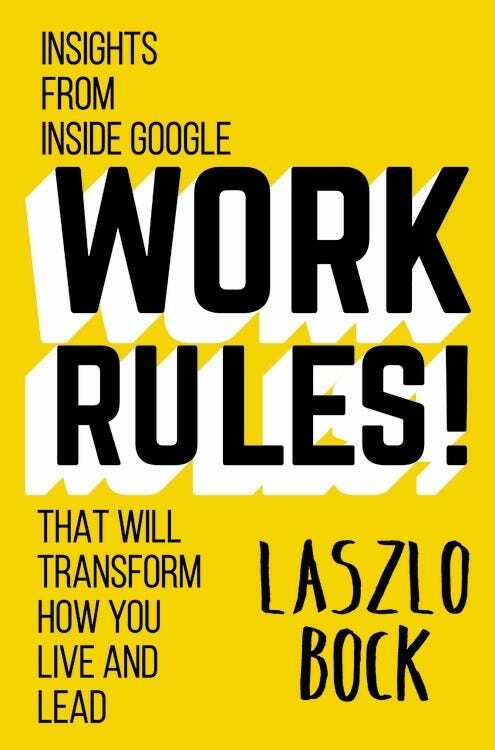 — but you'll be doing both yourself and the candidate a disservice, says Google's SVP of People Operations Laszlo Bock in his new book "Work Rules!" Instead, he recommends that managers of all companies, regardless of size or industry, stick to structured, job-specific interviews. Bock cites a 1998 study from the University of Iowa's Frank Schmidt and Michigan State University's John Hunter that considered 85 years of hiring data from American companies. Schmidt and Hunter found that the best predictor of a candidate's success is a work sample test, followed closely by a test of general cognitive ability and a structured interview. 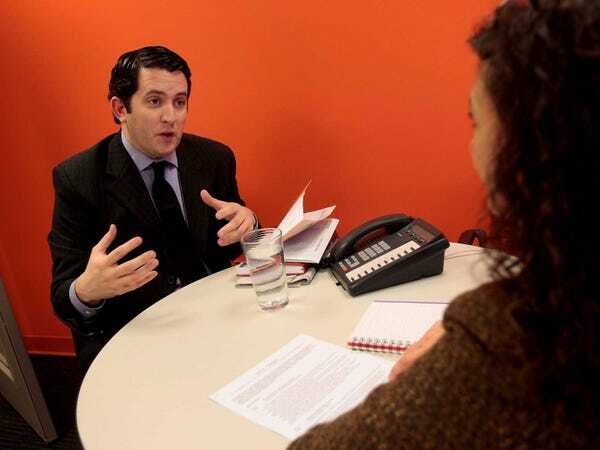 They found unstructured interviews to be notably insufficient predictors of success in a job. Bock explains that Google uses an internal tool called qDroid that arranges a list of interview questions depending on what type of position is being filled. The questions are behavioral, dealing with past scenarios, and situational, dealing with hypothetical scenarios. Bock believes that more companies don't use these types of interviews because they require a lot of time creating questions and then testing which ones are most effective, but he insists the return on the time investment is worth it. He recommends looking at the questions included in the career resources section of the US Department of Veterans Affairs website. "Use them," Bock writes, adjusting them as needed. "You'll do better at hiring immediately." I. "Tell me about two suggestions you have made to your supervisor in the past year. How did you come up with the ideas? What happened? How do you feel about the way things went?" II. "Tell me about a time when a co-worker had a good idea and you agreed but no one else was willing to listen. How did you handle the situation and what was the outcome?" III. "What projects have you started on your own? Why did you start the projects? What did you learn from doing the projects? What were the results?" IV. "Describe a creative endeavor you can take ownership for that impacted on the efficiency or effectiveness of your organization." Google's SVP of People Operations Laszlo Bock. I. "Tell about a situation where you assisted a co-worker. What was the situation? What was your involvement and what was the outcome?" II. "Tell me specifically which co-workers in your organization are your customers. What have you done specifically to improve the service you give these internal customers?" III. "Tell me specifically how you have communicated to line staff that they have permission to go around the 'chain of command' to expedite resolution of a patient problem. What has been the result of such communication? Success stories?" IV. "In the past, how have you obtained and incorporated customer feedback into your organization's planning and service standards? Give specific examples." I. "Tell me about the last new procedure you had to learn in your job. Tell me what specifically was the hardest aspect of learning the new procedure. Tell me specifically what you liked best about learning the new procedure. How well is the new procedure working now?" II. "Describe a situation where you were responsible for getting others to make a change. What role did you play and what actions did you take? What was the outcome? If you had to do it again, would you do anything differently?" III. "Tell me about a specific time when staff reductions required restructuring of the workload. How did you do the restructuring? Who specifically did you involve? How did you involve them? Why did you involve those whom you did?" IV. "Describe an instance when you had to think on your feet to extricate yourself from a difficult situation. What caused the situation? How did your solution work?" I. "Describe a situation where you felt you had not communicated well. How did you correct the situation?" II. "Describe a time when you've had to work with strong-willed peers. What did you do? How did you handle them so you could influence their decisions?" III. "Describe the most challenging negotiation in which you were involved. What did you do? What were the results for you? What were the results for the other party?" IV. "Tell me about a time when you had to use your presentation skills to influence someone's opinion. How did you prepare for the presentation? What points did you emphasize? How was the information received?" I. "Give an example of a time you defended your organization. How did you feel about doing it? How did you go about doing it? What was the response of the other party/parties?" II. "Describe a time when you worked as a member of a team to accomplish a goal of your organization. What role did you play? Describe how the team worked together. What was the outcome? III. "Describe a time when one of your staff or your work team was working above work expectations. What was your response? How did the other party/parties respond?" IV. "Tell me specifically what you have done to create an atmosphere of trust and empowerment within your sphere of influence. What tangible results have you seen from your efforts?" Bock's new book, "Work Rules!" I. "Name three things you have done in the past two years to grow in your job." II. "Describe a situation where you can take credit for the growth and development of a staff member or co-worker. Be specific about your role in terms of interactions and the outcome." III. "In a supervisory role, have you ever had to discipline or counsel an employee? What was the nature of the discipline? What steps did you take? How did that make you feel? How did you prepare yourself?" IV. "Tell me about a specific time you sought specific feedback on your performance from subordinates. Specifically, how did you use the feedback? Cite specific changes resulting from the feedback." I. "How does the work you are currently doing affect your organization's ability to meet its mission and goals? Do you think your work is important? If yes, why? If no, why not?" II. "In your current job, what organizational change have you made or contributed to that you are proud of? How did you go about making the change? What has been the impact of the change?" III. "Describe a change you are responsible for that improved the performance of your work area or organization. How did: 1) you come up with the idea for the change, 2) you go about implementing the change, 3) staff respond to the change, and 4) you measure the outcome of the change? In looking back, what things would you do differently?" IV. "Tell me about a specific decision that you made within your organization that had unexpected consequences outside your organization. How did you deal with those consequences?" You can find many more questions at the VA's website.